Weekend means going out to me, often going on a shopping spree and trying to have as fun as I can !. 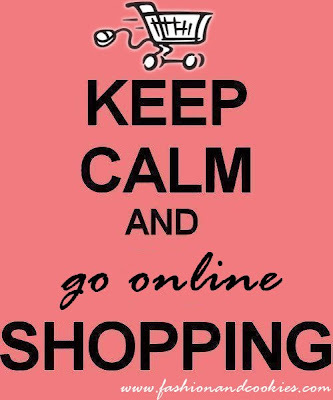 Since hubby's sick with a flu, I am staying home, but nothing can prevent me from doing shopping !. I am very quick at picking out my fave pieces, I feel like the queen of multitasking browsing over different websites, comparing prices, fabrics and styles !. At the moment I am browsing Romwe website, this trendy webstore is having an Autumn Kickoff Sale now and I thought I'd share it with you !. Both best sellers and new pieces are on discount, saving up to 50%, it will end tomorrow 14th October so hurry up !. Here is the link to the Autumn kickoff sale !. These codes are valid before 10/15/2012. Only one code can only be used with one order. Great, thanks for sharing this! Nice, thank you for sharing! YES YES YES ! I Know bout this and really exciting ! lol ! I do miss you dear, how are you? They have so many great things on sale! 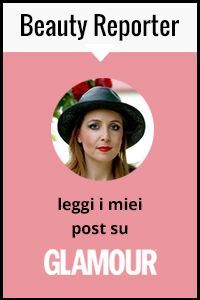 E vai con i saldi a tempo!! grande invenzione!! Thanks for information and discounts!